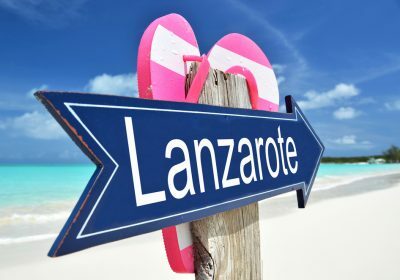 If you’re looking for a cheap holiday then be sure to check out the fab deals over at Jet2Holidays at the moment, like this cheap week in Lanzarote in the School Summer Holidays at just £864 for a WHOLE Family of 3, other party sizes are also available just adjust the search requirements to suit your needs. 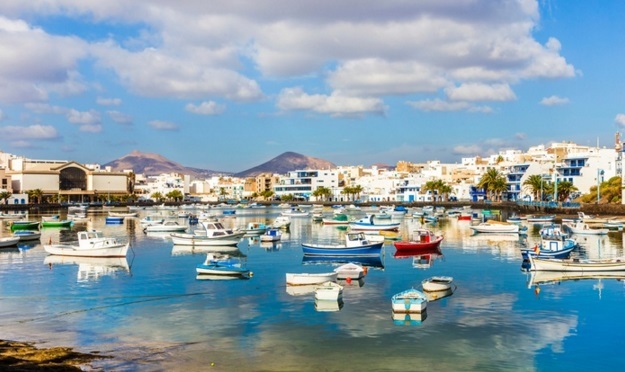 This apartment complex is conveniently located in the heart of Costa Teguise with shops, bars and restaurants on your doorstep. This is the perfect place to take advantage of self catering with spacious apartments and fully equipped kitchens and yet with the choice of dining out too. The three pools are a great place for relaxing and the beach isn’t far away either along with friendly and welcoming staff this makes a great choice for a perfect holiday.